Often we find ourselves dealing with 2D polylines but need a 3D surface. 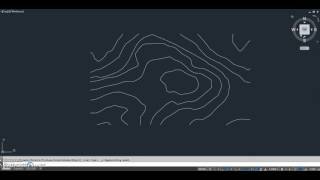 This lisp routine was designed to reposition polylines based on elevation values stored in Object Data. 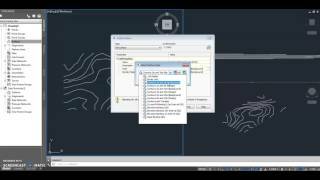 In Autodesk® Civil 3D® it is easy to build a 3D surface using the polylines as contours. Really helpful app. Easy to use. Thank you.